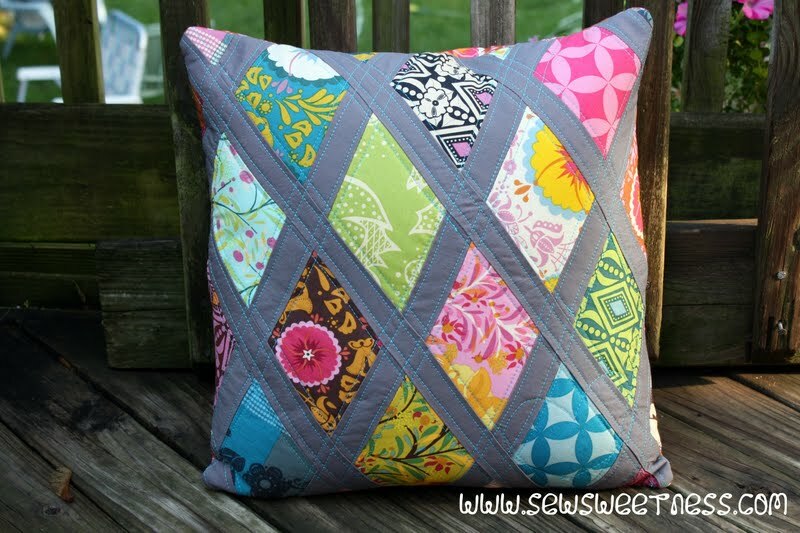 "I’m so excited to bring you this pillow tutorial! I can’t get enough of these Good Folks fabrics. 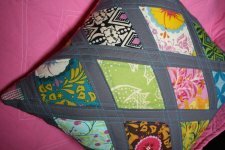 And the best part was that I got to try out my new Accuquilt GO! Baby! 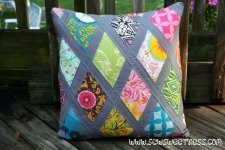 "Please check out my other Sewing Tutorials! If you have any questions about this tutorial while you’re working on it, feel free to post on my Flickr Group. I’d also love it if you’d post pictures of your finished projects there, too!"